GJNC 18 Open: Who Wins If It Started Today? 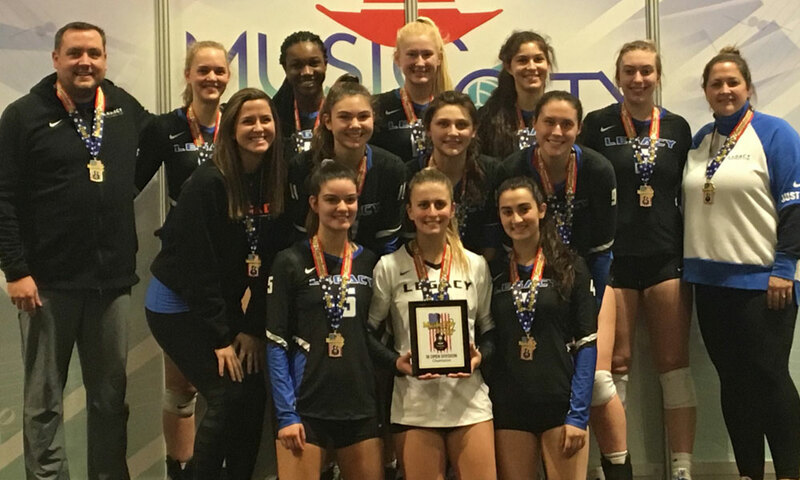 Legacy 18-Elite has finished first at two qualifiers but see who we picked to finish ahead of the Michigan club if 18 Open were to kick off today. The 18s qualifying season doesn’t end until March. As of right now, there are 17 clubs holding bids to the 18 Open GJNC in April in Dallas. That means, there are still 30 spots to fill with qualifying, as well as one at-large bid. Who knows what the final field is going to look like? However, we do know the 17 teams which have qualified to date. Below, we predict the order of finish among them if the 18 Open national championship were to start today in Dallas. We’ll update the predictions as teams qualify. Twelve of the 17 qualified teams are participating at the upcoming Triple Crown Sports NIT this weekend in Kansas City.